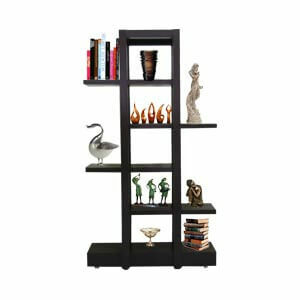 Sturdy profile with rich finish. 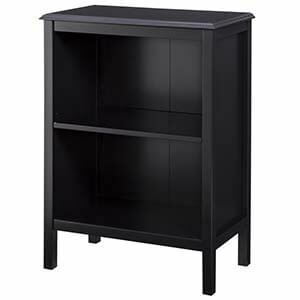 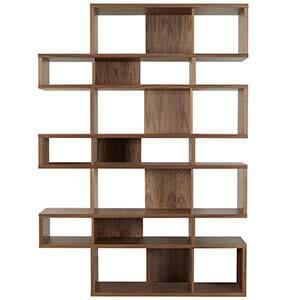 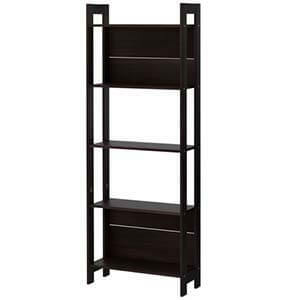 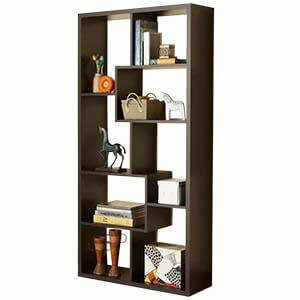 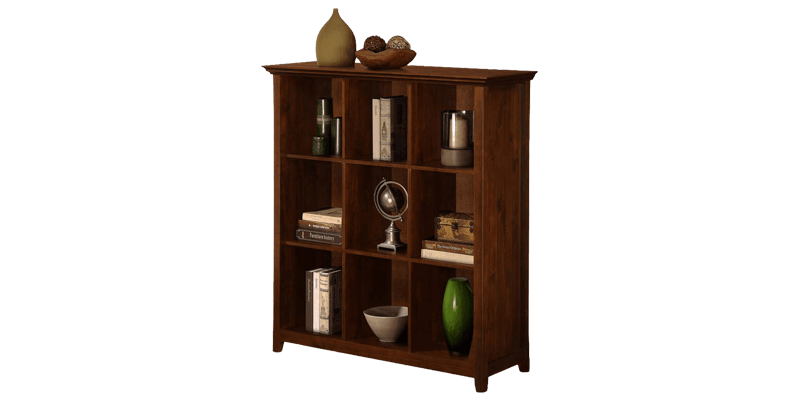 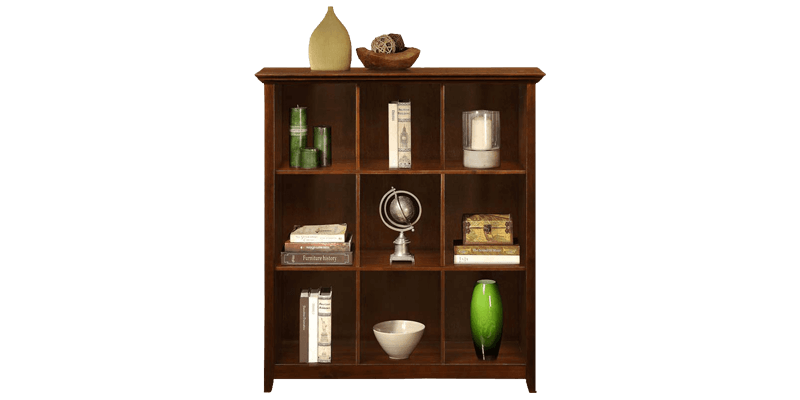 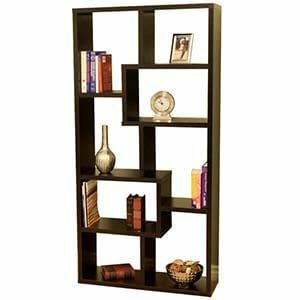 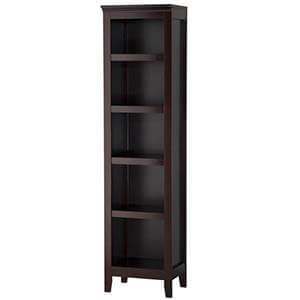 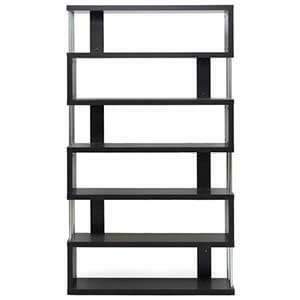 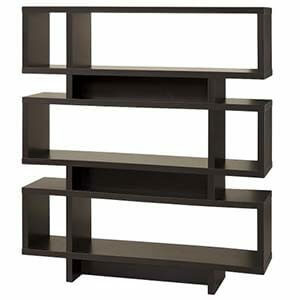 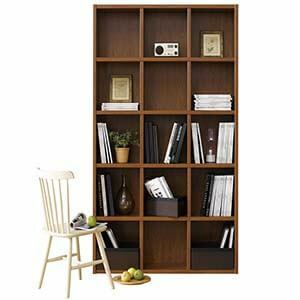 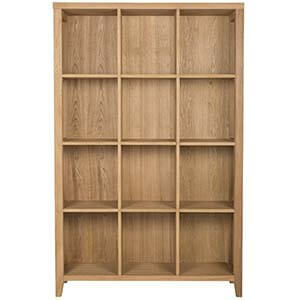 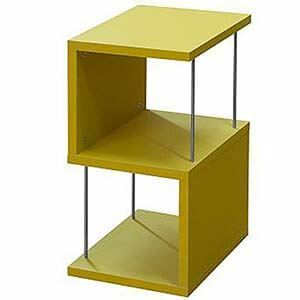 This transitional style 9 cube bookshelf reckons an elegant combination for form and functionality. 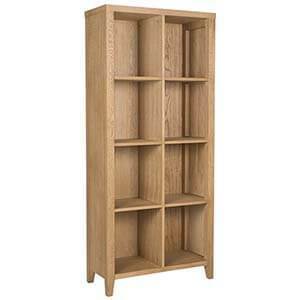 Molded crown edge detail and grooved sides lend this bookshelf its unique look. 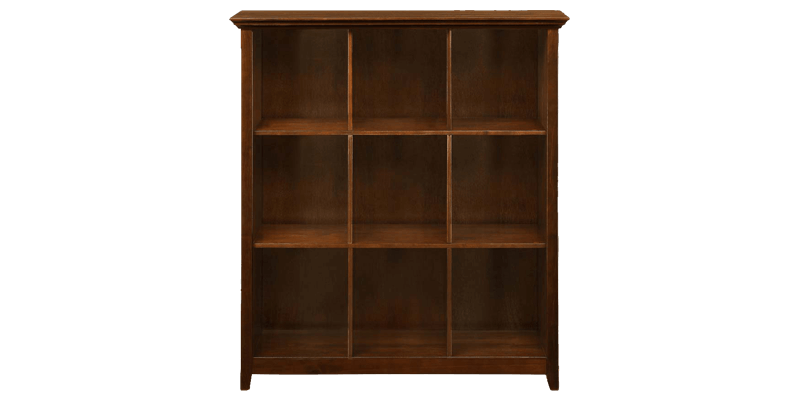 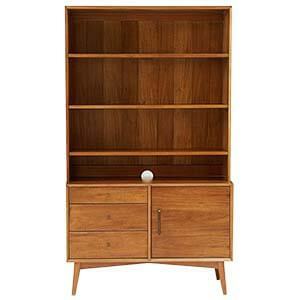 This unit comes with a wide finished top that doubles up for storage. 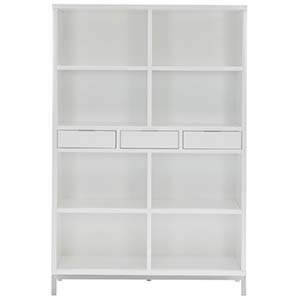 And, nine compartments offer ample storage space.